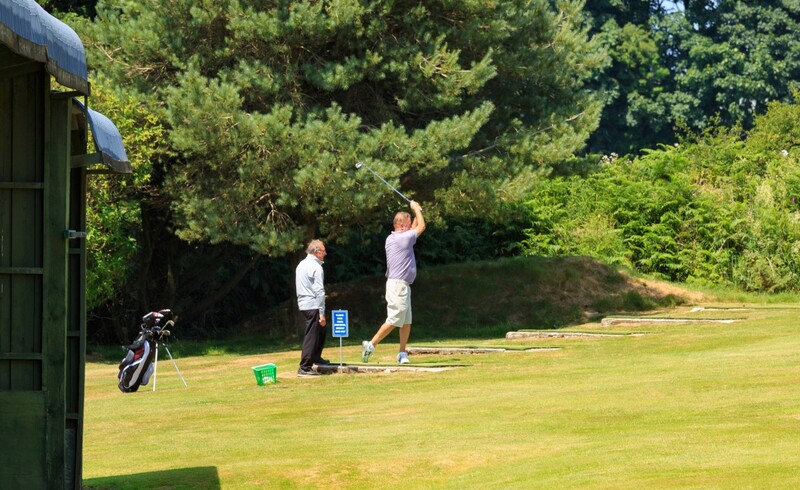 Our resident PGA Professional, Chris Kaminski, is always on hand should you require any ‘Tweaks’ to your golf swing whilst here with us at Bowood Park. Tuition can be customised for groups or individuals and offer excellent value for money. Please ask a member of staff for further details.